The fourth 2017 issue of the Caboose Kibitzer, published by the Mid-Continent Region of the NMRA, is now available online in PDF (Adobe Acrobat) format. Caboose Kibitzer, Vol 67, No 4 (pdf, 9.57 MB). 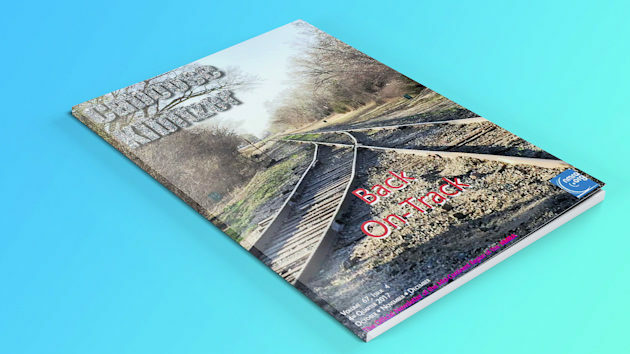 Backissues of the Caboose Kibitzer are also available online.